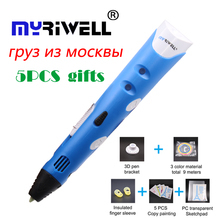 New to 3Doodler? Or recently upgraded to the new 3Doodler Create? Check out our Getting Started Series to get up to speed on all aspects of creating with the 3Doodler Create – the latest version of the world’s first 3D printing pen. © Copyright WobbleWorks, Inc, 2016. All Rights Reserved.